When you see a person, you judge them by their appearance. All of us do. And it comes as no surprise that studies have shown that a person’s hair is one of the things we notice first about them. Nobody likes frizzy, untamed hair. Well, unless you’re a bush monkey – in which case, you have no use for our list of best hair straighteners and you do your thing. It’s safe to say that we’ve all swooned over Jennifer Aniston’s perfectly styled hair in Friends at some point or the other. I mean, no one should be allowed to have hair that looks that flawless, right? Nevertheless, we have found the 15 best hair straighteners that will give you perfect hair and so much more. 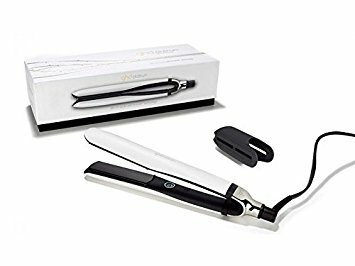 How to pick a hair straightener? 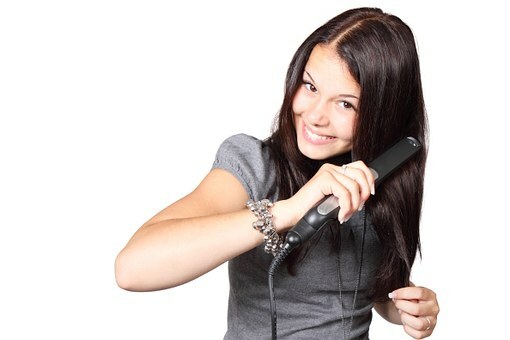 Choose a hair straightener that works well with your hair type. 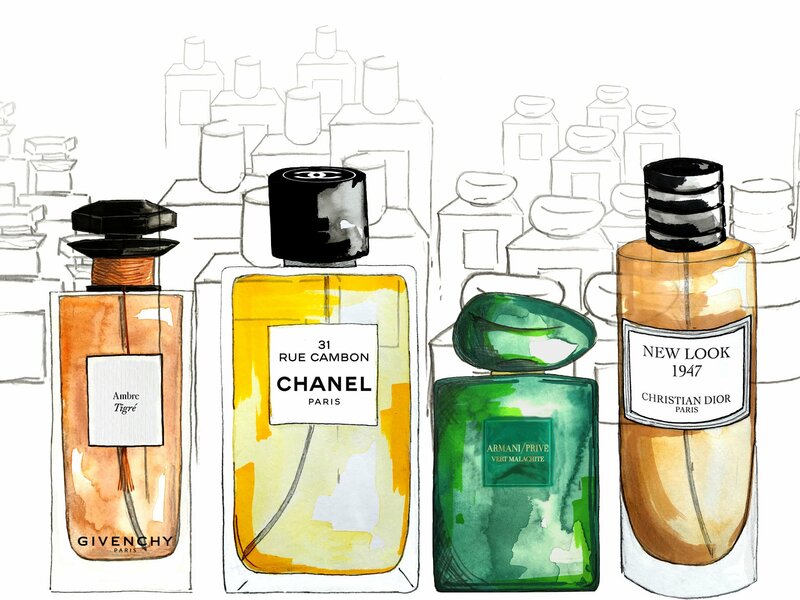 Whether your hair is curly, wavy or just of some type you can’t even put into words, we have listed out the 15 best hair straighteners so that you needn’t go about searching for product reviews. You can thank us later. Shout outs to whoever came up with the design on the styler. You are what the world needs. This is very effective and is proven to be faster than other straighteners. It leaves your hair feeling much softer and combined with blow-drying, gives a salon-like finish every time you use it. 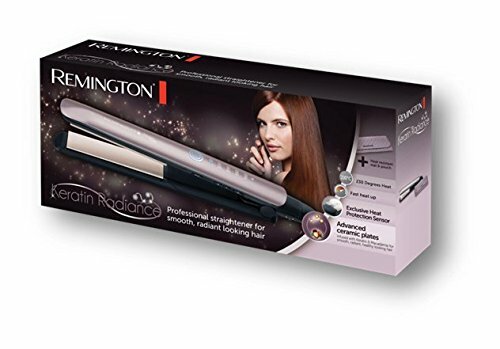 Remington’s Keratin range has become a favourite of many and that’s the reason it is on our list of best hair straighteners. And it is also the cheapest on our list. The plates are coated with Macadamia oils and Keratin which leave your hair feeling super silky after use. It has heat protection sensors that change the temperature of the irons when needed. You can also adjust the temperatures as and when you prefer. It also heats up in 30 seconds and shuts off in an hour on its own. This is the perfect product for people with thick and or coarse hair. It comes with two sectioning clips too, so it comes as no surprise that this one’s made it into our list of the 15 best hair straighteners. 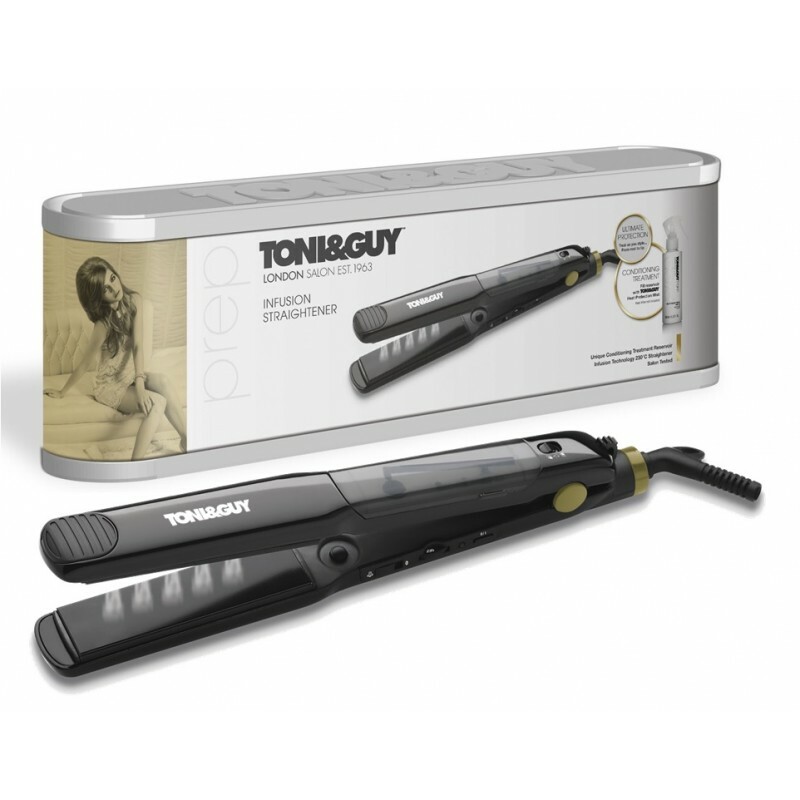 Aside from being phenomenal, T3 hair straighteners are also a firm among hair stylists. This one from our list of best hair straighteners is very travel friendly. 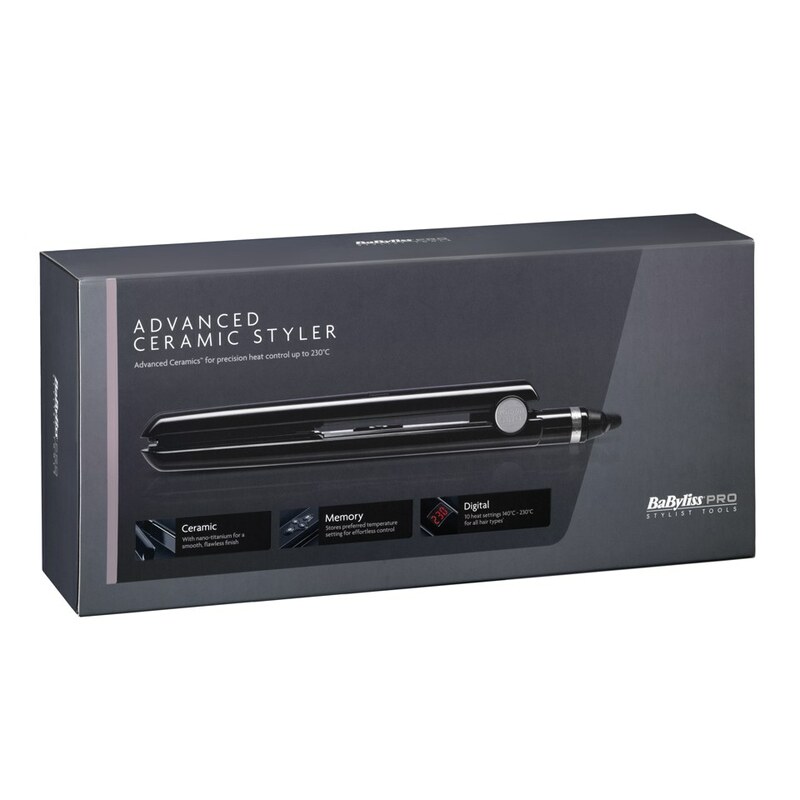 These straighteners are handbag sized and ideal for someone who styles their hair quite often. They’re relatively on the cheaper side and are available at most drugstores. Though they are low priced, they are of amazing quality and keep your hair straight throughout the day. 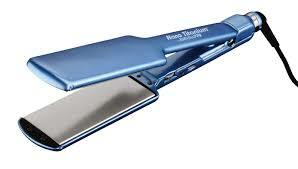 The BaBylissPRO Nano Titanium Straightener is a wonderful example of how far technology has got us. The titanium gives you shiny, straight locks that last really long. The temperature can be controlled and this pair has a rotating iron, which makes life much easier. 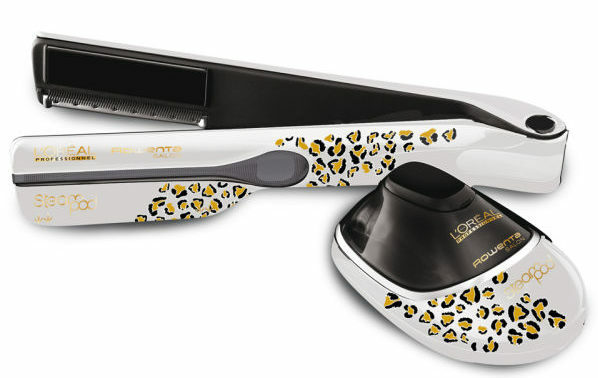 This is one of the best hair straighteners out there. Straightening your hair makes it really smooth and silky. Because of this, there could be some breakage. So always use a heat protectant before you straighten your hair. 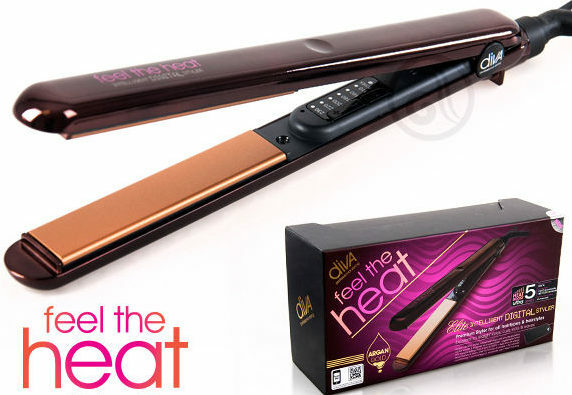 The Diva Feel the Heat S5 is a go-to for many because its ceramic plates are coated with argan oil which nourishes hair and prevents it from getting damaged. You can create a number of styles with this kit and it shuts off automatically 1 hour after you turn them on, which means that the chances of you accidentally setting your house on fire are much lower! This is probably one of the most lightweight stylers from our list of best hair straighteners that heats up super fast and is ideal for people with thick, curlier hair. There has a long swivel cord that makes it effortless to straighten your hair at the back. The shape of the plates gives you the option of curling your hair at the ends. The Paul Mitchell Neuro Smooth Straighteners can heat to a whopping 232 degrees in a matter of 30 seconds which means you can style your hair in no time. 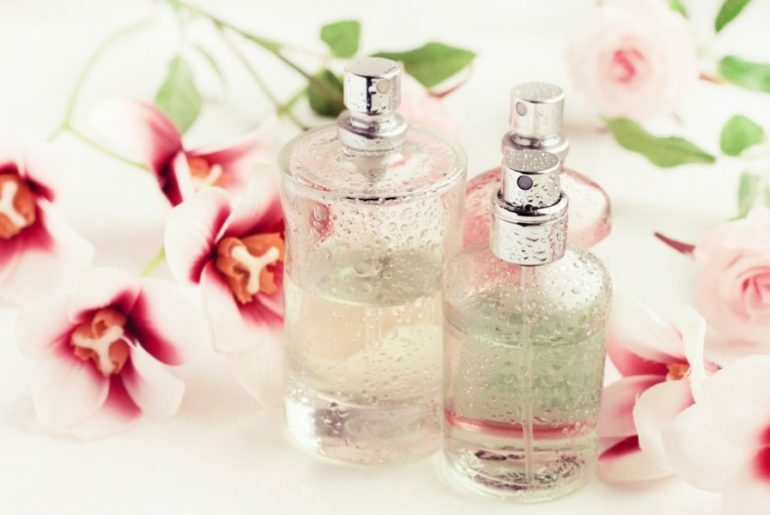 Although they heat up very quickly, the heat is evenly distributed so that hair damage is prevented. If you’re in need of conditioned and super shiny hair, this one from our list of best hair straighteners should be your pick. Surpise surprise! 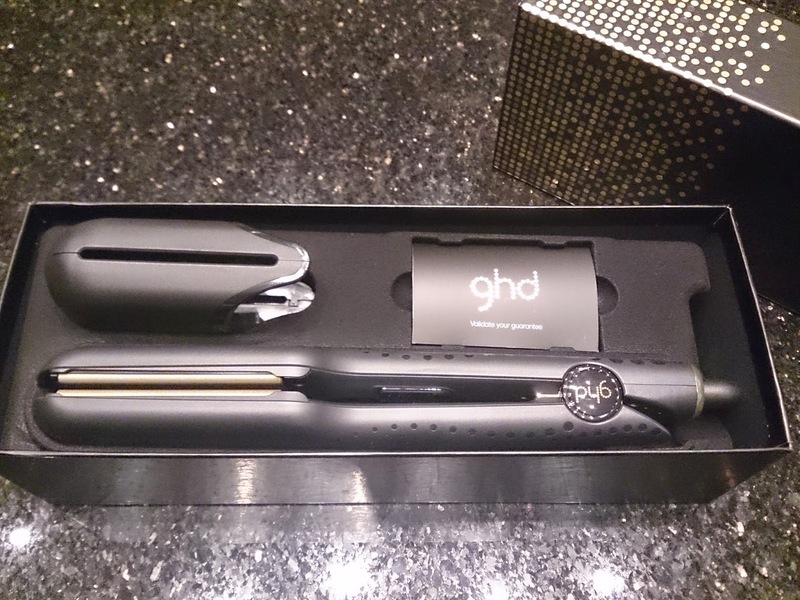 Another ghd Styler has made it to our list of best hair straighteners! This ghd styler has ceramic plates too, but what elevates it from the other ones is its ability to automatically turn off after 30 minutes so you don’t have to worry about damage. It can also create numerous styles with a professional touch and leaves your hair on fleek all day, all night. Not to mention, it’s a personal favourite of hairstylists around the globe. Sometimes, your hair may feel a little dry after you straighten it. So once your party is done, oil your hair really well and wash it after a couple of hours with a mild shampoo. 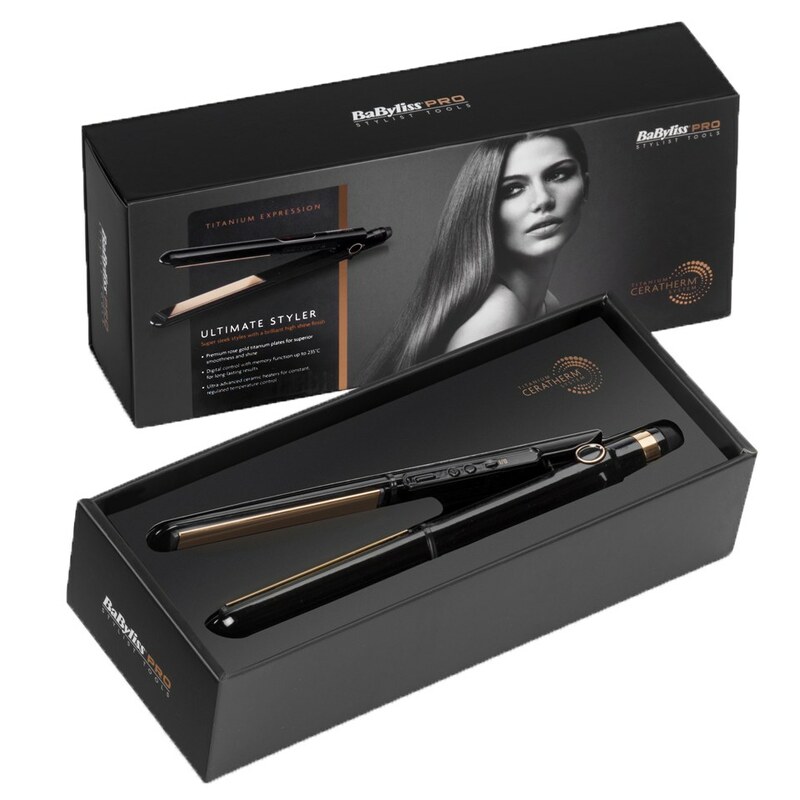 This BaByliss styler has rose-gold titanium plates which has brought it into the top 5 of the 15 best hair straighteners. The advanced ceramic heaters allows you to control temperature and the plates leave your hair looking shinier than ever before and also have curved edges, allowing you to create smooth waves. And it’s available in rose-gold, so really, what’s not to like? 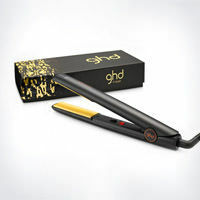 The next one on our list of best hair straighteners is also by ghd. We promise we’re not biased. And it’s not our fault ghd keeps bringing out amazing hair stylers.This styler has large plates making it perfect for curlier and thicker hair which needs more heat to get toned. It has contoured edges which can do so much more than just straighten your hair. So go out there and mesmerise people with your flawless locks! We’ve all been through the struggle of finding a hair straightener to carry whilst on holiday. All my ladies, can I get an amen? 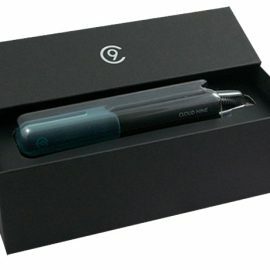 Cloud Nine heard our prayers and came up with this compact styler which is next on our list of best hair straighteners and quite shockingly, is as effective as most of the large ones. With ceramic plates, it protects your hair and leaves it looking beautiful. 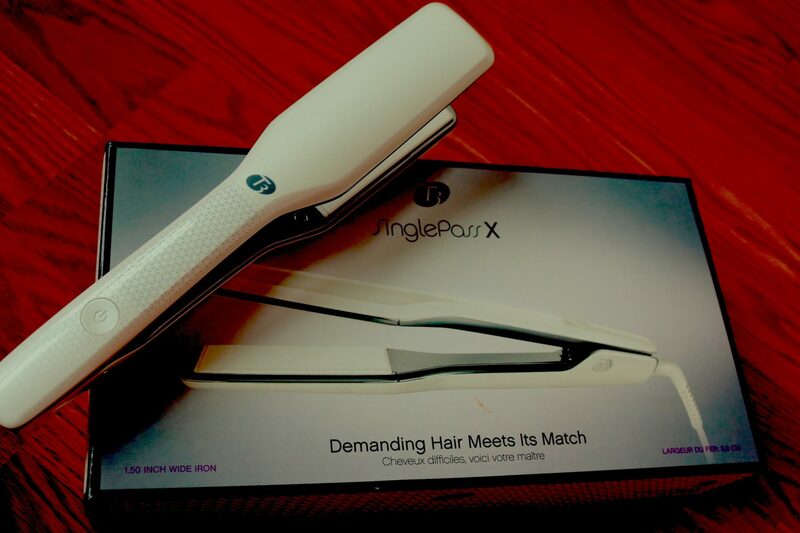 If you are sick of the same old hair straighteners and want something new, then this one is perfect for you. For using, you are to fill the steampod with water and plug the irons in, turn them on, set the temperature and iron your hair in the direction of the arrows on the plate. You can see the steam coming out, but it helps in reducing hair damage. Results in a sleek and glossy finish. To answer your question, no, ghd did not pay us to include so many of its products in our record of the 15 best hair straighteners. Now that that’s out of the way, let’s talk about the beauty that is this styler. With a captivating island print, it has tri-zone technology which prevents hair from getting damaged and keeps it strong. You can use it to style coloured hair too and it leaves your hair looking #goals all day, everyday without compromising its condition. But it is always better to use a heat protectant before you style your hair. It also has a 30 minute sleep mode. But here’s the catch : it’s limited edition. So get your hands on it before it’s too late!